Last year Who What Wear, the fashion digital publication launched their super unexpected collaboration with Target. The affordable and utlra-chic collection of apparel, shoes and accessories beat all expectation. With almost every single piece ranging in petite to plus-size, this is the most affordable way to create an effortless style for any occasion no matter your size. 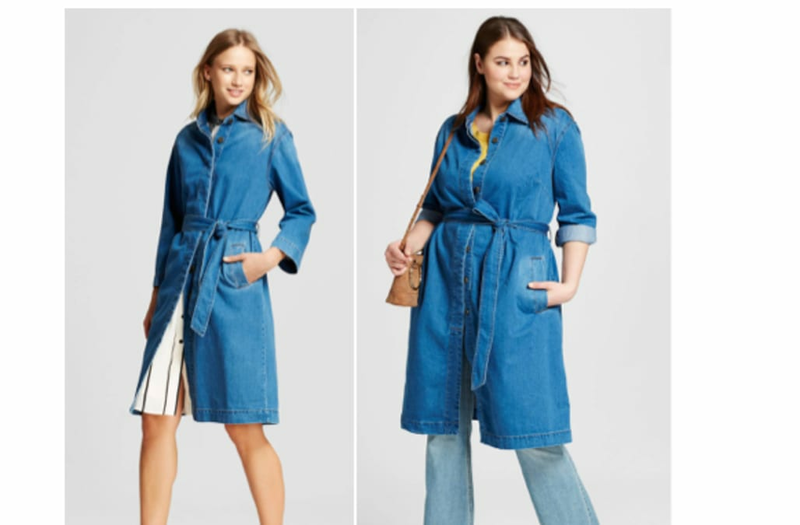 Whether you are heading to the board room or to the party of the year, Who What Wear X Target's spring collection is the perfect addition to your closet.